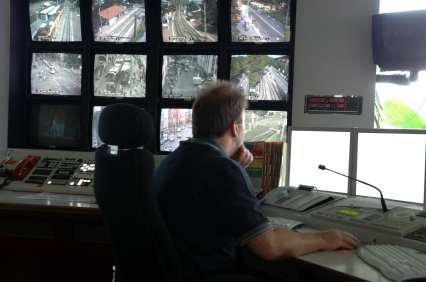 August, 2014 | Emergency Alert System | Galain Solutions, Inc. 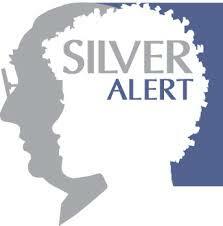 Which State Recently Adopted Silver Alerts? Wisconsin has joined about 30 states to adopt an automated emergency alert system for missing older adults.